How to Get More Ideas while Improvising Jazz is a quick and easy read that offers 50 techniques for boosting creativity and inspiration while improvising. Written by Mark Mercury, the book is geared to the intermediate level player who may run out of ideas while soloing or practicing. 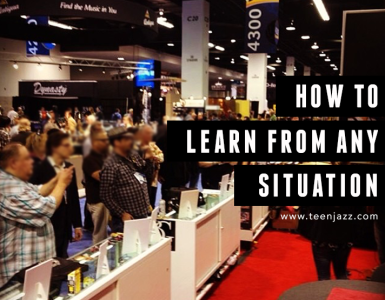 Each of the 50 ideas has step-by-step instructions laid out so that the performer has a clear understanding of the material and how to make it a natural part of their musicianship. I think that one of the biggest hurdles at the intermediate stage of our music development is that of finding the inspiration and ideas for both practice and improvisation. 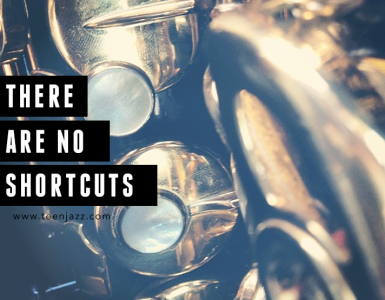 How to Get More Ideas while Improvising Jazz is a great resource to overcome that and I enjoyed going through the various exercises throughout the book. It very nicely varied my daily practice routine. Mark Mercury suggests a variety of techniques including putting limitations on your solos (like length or chords) and focusing on different aspects of your playing. It’s a really creative way to stretch your approach to improvisation and offers students a great selection of material to work on. If you’re looking for new material to work through or ways to improve your improvising ability, this book would be a great addition to your music library (and it’s just $3.99 on Amazon). 5 Stars. 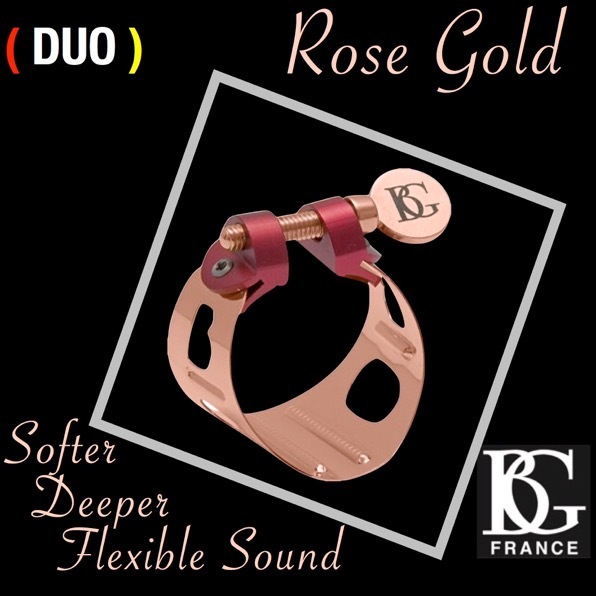 Recommended for those starting out, at the intermediate level, and upper intermediate level. Mark Mercury is a composer, pianist and educator with experience in film and television scoring and jazz performance. 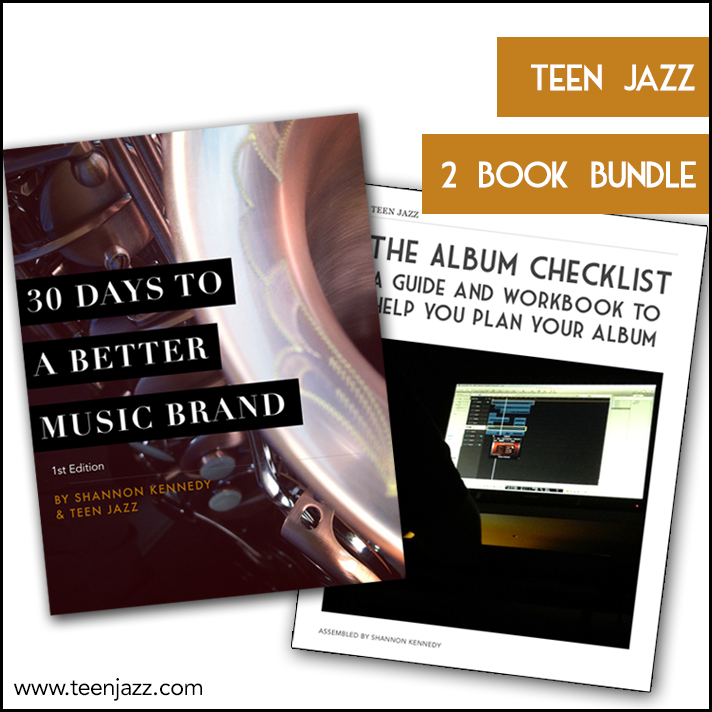 You can read his guest post on Teen Jazz and learn more about the author here. 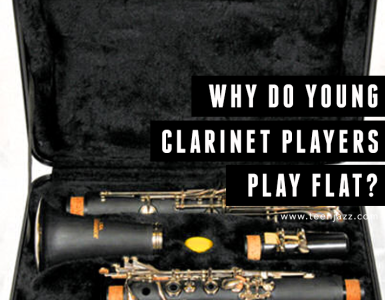 Why Do Young Clarinet Players Play Flat?